Table Tennis is one of the largest sports in the world with a large number of participants in South Australia, from juniors through to the extremely popular veterans market. Table Tennis is very much an activity enjoyed by the community at large, generally as a silent unacknowledged activity played in the comfort of the home, the gymnasiums of the school environment, lunch time table in the work environment or social activity at the local community centre. Tony has been involved in table tennis over many years, and @TSM Consulting is a proud 2015/2016 sponsor of Table Tennis SA and an event sponsor of the 2015 Australian Junior Table Tennis Championships. 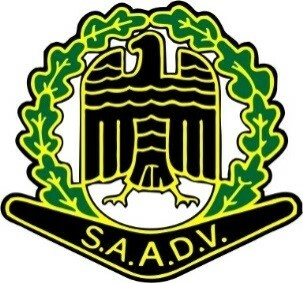 The South Australian German Association (German Club) was established in 1886. Its aim is to promote, encourage and foster German language, culture, habits and social life in Australia. The Club has a number of special interest groups and hosts a range of cultural events throughout the year. @TSM Consulting supports the SA German Association by providing project support and grant writing services for various large and small projects at the Club. The Centre provide audition, speech and language services to South Australian children who are deaf and hearing impaired and their families, with life-changing outcomes. Our programs are family-centred, evidence-based, and the children’s outcomes are published. Children who are deaf or hearing impaired require intensive therapy and ongoing support to achieve their life goals. @TSM Consulting continues to support the Cora Barclay Centre through major fundraising event, Loud Shirt Day participation and donations. 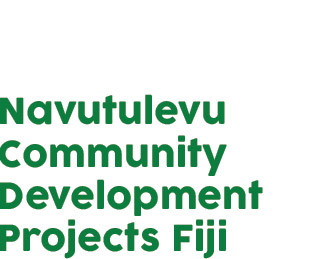 @TSM Consulting was involved in a visit to Fiji and the village of Navutulevu on the Coral Coast in December 2014 to identify what assistance may be needed to improve the quality of life in the village. The visit confirmed that extensive works are required to provide a safe and healthy environment for its people. Identified projects include the supply of fresh water infrastructure, sewer infrastructure, housing maintenance, repair and construction, and clean & healthy cooking infrastructure. @TSM Consulting volunteers services to develop the identified projects and seek funding to achieve these important outcomes for the people of Navutulevu. a unique platform for self-discovery and personal development for young Australians. @TSM has maintained membership of the Friends of the One And All to support the youth development role of the organisation since the 1990’s.